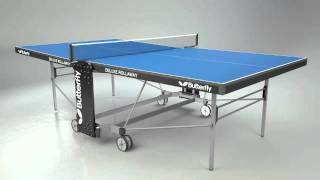 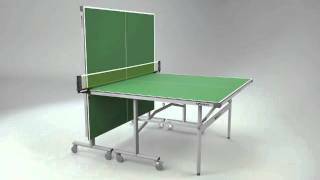 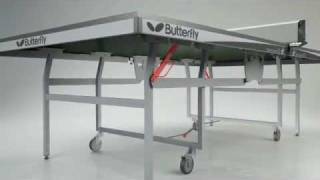 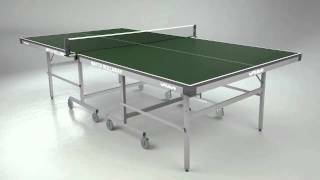 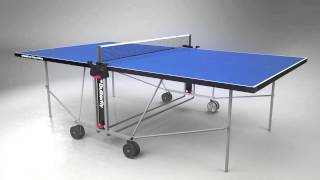 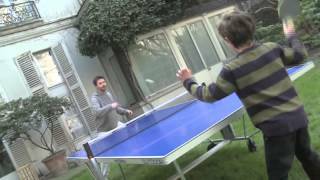 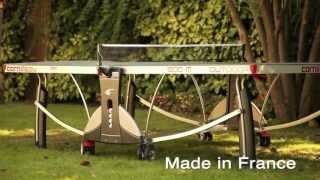 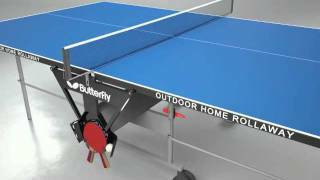 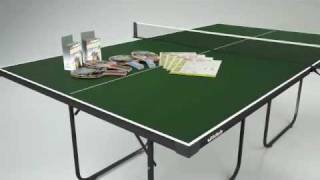 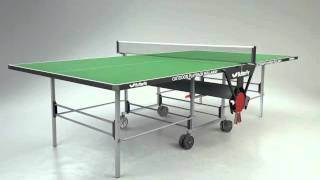 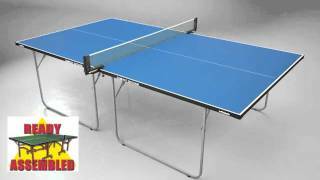 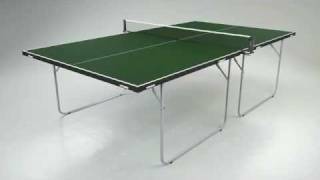 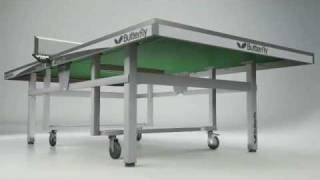 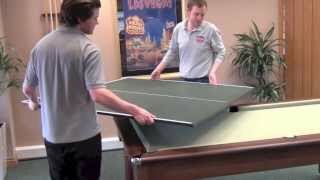 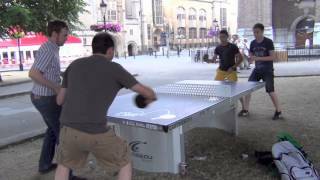 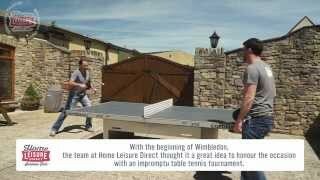 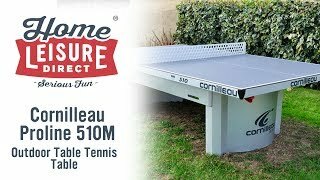 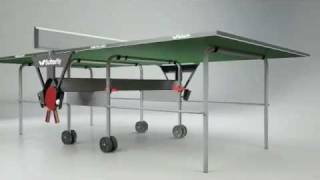 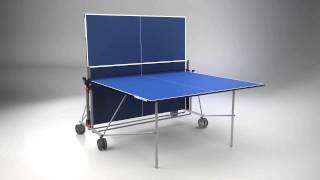 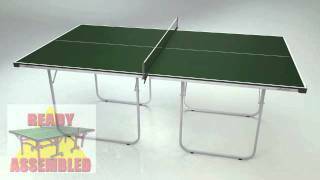 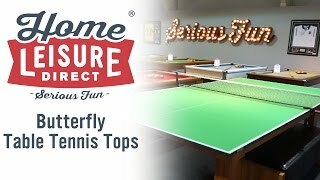 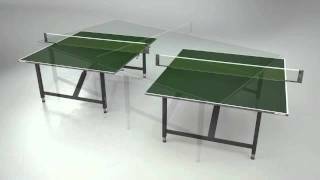 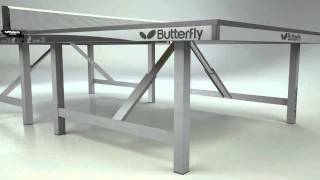 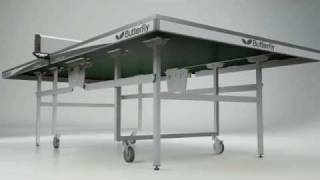 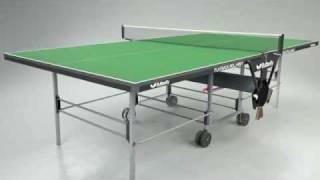 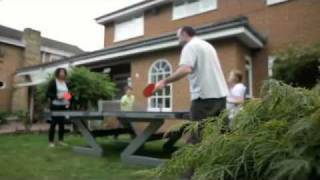 The Butterfly Outdoor Home Rollaway Table Tennis Table offers you the best of both worlds: a table suitable for use either indoors or outdoors. 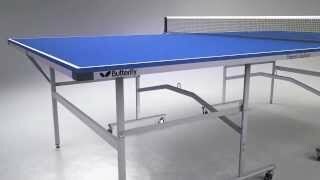 It has a tough melamine resin playing top that gives a better bounce than many outdoor models, and also boasts a protective metal edging rim to help keep it in tip-top condition. 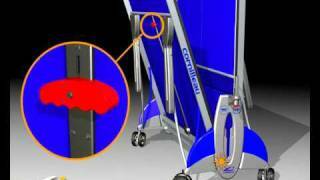 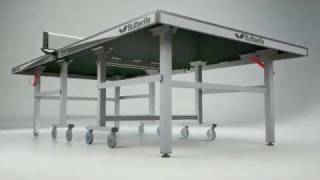 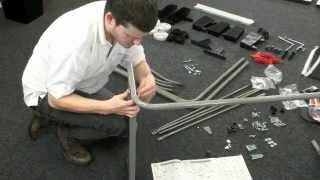 With its fold and wheelaway carriage system, it's also easy to move around, whether to be set up or to be stored away again. 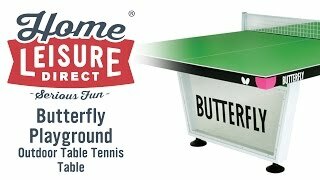 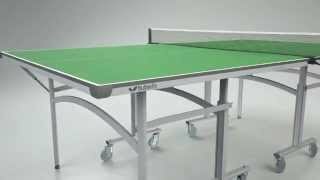 The Butterfly Outdoor Home Rollaway Table Tennis Table features a 4mm melamine resin high-quality playing surface and meets the official ITTF size requirements. 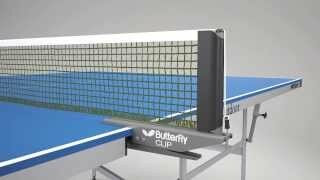 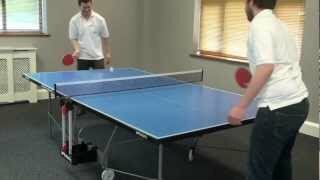 It also has a playback function, allowing you to get some practice in when no opponents are available. 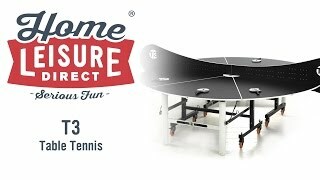 The Outdoor Home Rollaway is available in both green and blue to suit your taste, and comes with various accessories to get you started playing as quickly as possible.